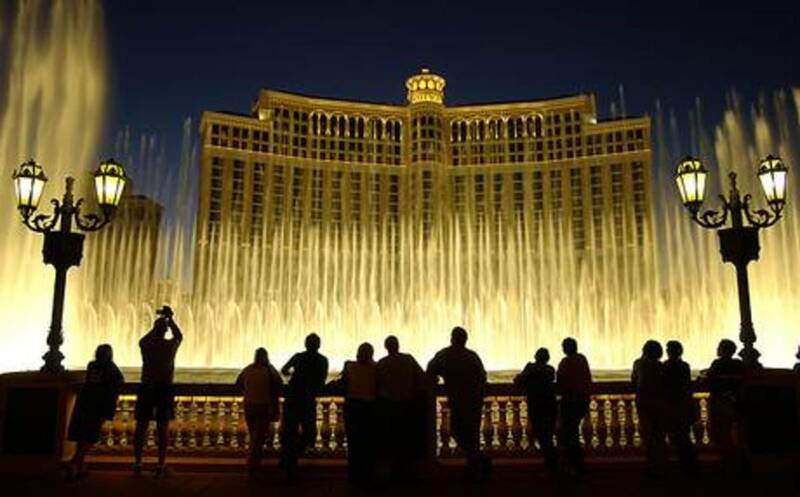 Visiting Vegas for the first time can be exciting but after my hotel room was booked and my flight was chosen, I realized that I would now need to start saving money for the visit itself. 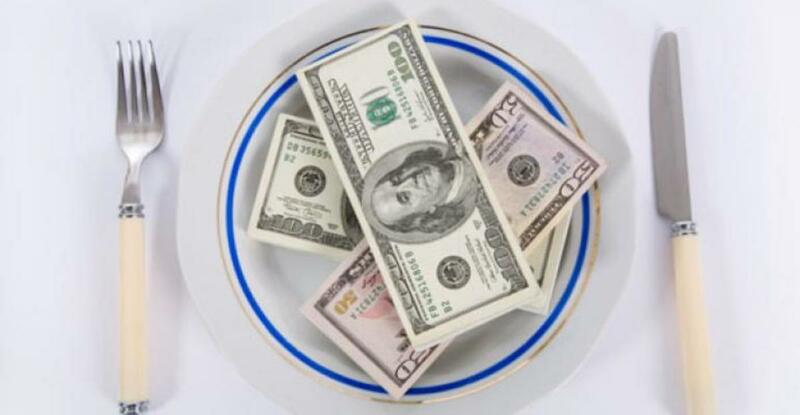 Between all of the extravagant stage shows, the world famous buffets, and the restaurants with celebrated chefs, I knew I would need a lot of spending cash to have a great time. The MyVegas game on Facebook was my answer to gaining free comps, which is essentially cash, buffet vouchers, free hotel rooms, and more. I’ll share my experience with this program as well as playing tips I’ve found useful. MyVegas—Play Free Slots. Get Real Rewards. Facebook has a slots (and table games) game on Facebook that, at first glance, can simply seem like another FarmVille but in actuality, you can earn real comps that can be used in any MGM chain hotel in Las Vegas. After I started playing the game I thought there was no way to earn a substantial amount of coins at such a snail's pace: how could I ever earn a voucher for 2 free buffets at the Bellagio let alone for a free drink? The trick - you will need to stick it out up to, at least, level 35. In the beginning, you will need to bet what you can earn until you can gain the perks of auto-spins, collecting coins/chips from your strip and collecting chips/coins from your friends. You may be wondering how a game on Facebook could just giveaway free comps for Las Vegas without a catch. Well, there's one small one. You'll have to put up with pop-ups on the game asking to purchase chips with real money. An important rule I follow is to never buy chips. There are plenty of ways to earn chips without ever spending a dime and I'll explain more on how to do this below. First of all, you want to be sure that you are being active within the MyVegas community. You can do this by simply connecting with those on your Facebook account that also play MyVegas. You will be sending them gifts while they send you gifts in return. When you first sign-in each day, a window will pop-up for your daily spin. Choose Spin and collect the daily chips or coins that you land on and get put in your bank. Next, the gifts that have been sent to you while you were away will pop-up to collect. It will say, “Somebody Loves You!” and choose the “Accept All Gifts” button. The coins and chips will get put in your bank, about 50 chips per person. 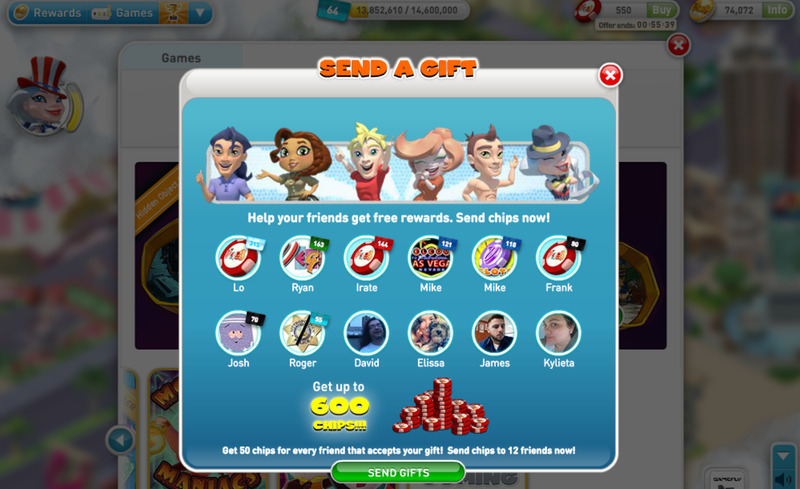 You will be asked periodically while in the MyVegas app on Facebook to send gifts to your friends. Just ensure all people are checked on your list and choose, Send Gifts. Your strip should always be your next stop. 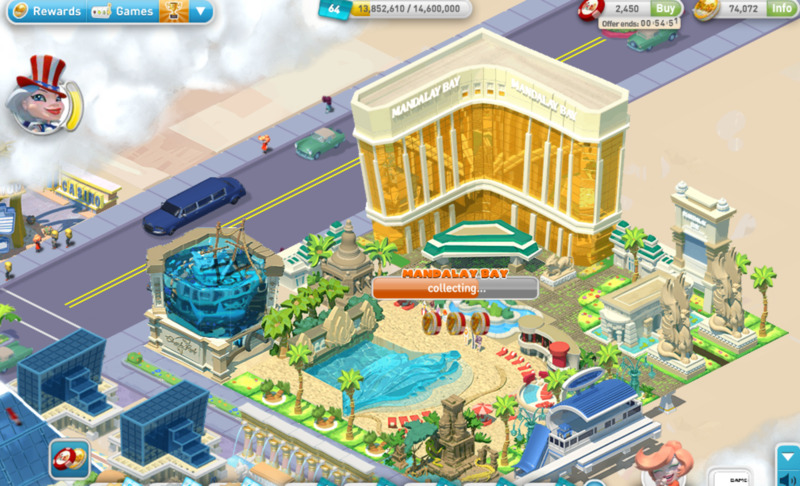 As you play each game, you earn parts that go towards building a hotel on your strip. You’ll be able to see the progress in the top right corner of the game. Once all the parts are earned, your hotel will build and you’ll gain some bonus coins too, about 200 to 500 coins depending on the hotel. When you sign-in to your game, be sure to visit your strip. Click on the Collect button at each location to collect the chips and coins earned while you were away. Auto-spin is a great feature for those players that have put in a substantial amount of time to their gameplay. As far as I can tell, it’s earned by level. I am currently at level 64 and have a 100 auto-spin that I can use. This means that I can choose my bet, click 100 in the auto-spin and essentially walk away. Be aware though, there are little tricks the game can do to make sure the player is still there. You will need to press start if you’ve earned free spins during gameplay, essentially about 10 free spins that do not use chips and only gain you chips. However, this puts a pause in your auto-spin that you will need to get out of by choosing Keep Playing or Share when it’s over. 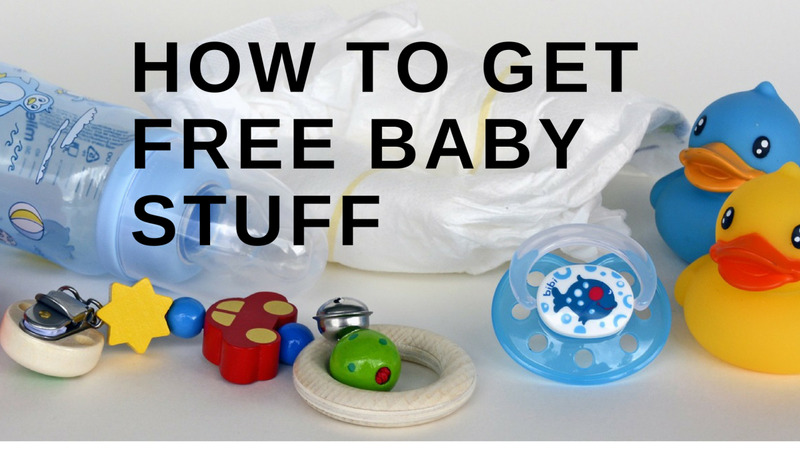 Claiming the rewards can seem tricky at first but it’s really quite simple. Click on the Rewards button on the top left hand side of the screen and all of the hotels and their rewards will pop-up. The rewards range from a free drink at a hotel bar to two free buffet tickets to a free nights stay at one of the top hotels. You will need to have earned enough coins to collect a reward but be aware there are reward restrictions. You can only collect three rewards within a 3-month time period. This is nothing to worry about though because most people go for the big rewards and it will be a lot of coins being spent on 1 to 2 great rewards. You will choose the reward and fill out all of the information asked for. 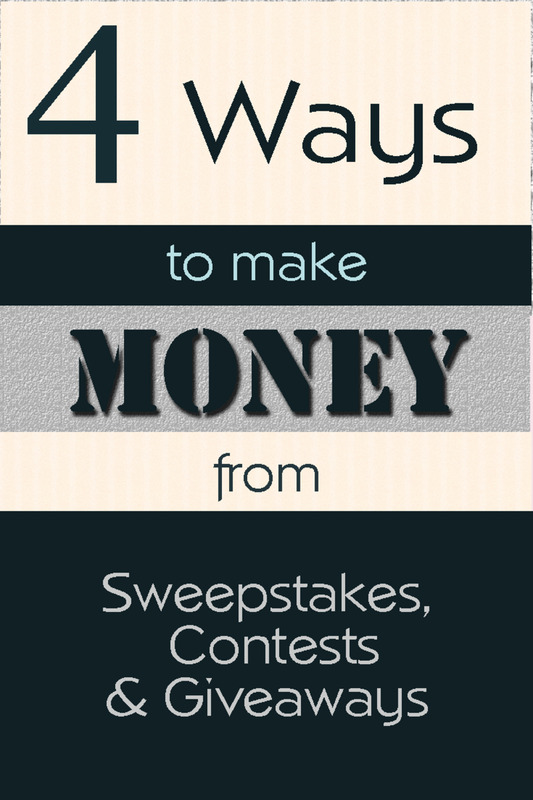 You will then receive a voucher for the reward via e-mail. The voucher can be directly accepted at any box office, buffet cashier or hotel check-in counter. Just be sure you have your MGM Rewards card in-hand, which is any easy sign-up at the customer service desk of any MGM hotel. This voucher needs to be used within 90 days. For the show rewards, be aware that you can call the box office from home to book your tickets so the 90-day restriction is not that vital. You can sign-up for the MGM card on their website, which you will need to book. And simply explain to the person you’re speaking to that this is a voucher from the MyVegas MGM program. This is the best route to guarantee decent seats, rather than waiting until you get to Vegas for day-of available seats, which may be slim pickings. MyVegas is also available on your mobile with an app. I have an android and so downloading the app from the play store was quite simple. After downloading, you will need to connect your desktop game to your app by signing in through Facebook. You will now be connected to your coins but not much else. The available games are different, your strip is not available to collect chips, any auto-spins earned are not available and your earned chips are not connected. However, you get a daily spin that is separate from the desktop Facebook daily spin. So, more potential for chips and thus more gameplay. Also, all coins collected on the app add to your overall pot in your Facebook app. 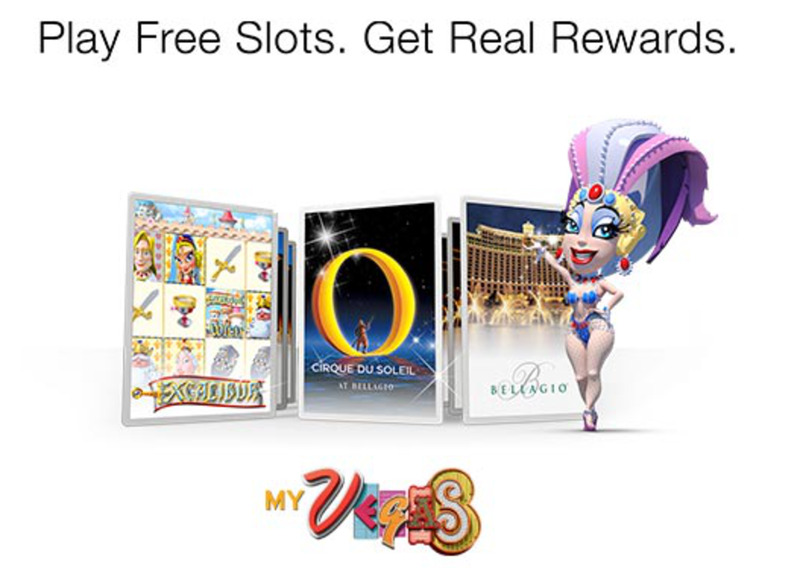 If you search the different MyVegas Blogs and websites you will find an array of different strategies to earn as many points as possible within playing time. However, it’s important to simply remember this game is time to consume for a reason. You are earning free rewards like a buffet for two, comp rooms at expensive resorts and premier show tickets so they aren’t going to make earning these points easy. However, I, of course, have my own tips for getting this done. Once you’ve collected all of the coins from your resorts and gifts from your other MyVegas connected friends, you can now begin a game. When I first started playing, I would stay on the lowest bet and choose the game with the most interaction to keep myself engaged. However, this grows tedious quickly and I kept losing all of my chips within a 30-minute period. The trick: just like Vegas, you need to play big to win big. Now, I choose the game with the highest bid potential such as one of the high roller games. These include BetRock, Reel Chef, Excalibur2, MGM Grand MegaStars, Monster Maniacs, and Pandarama. There are always more games coming soon and the more you play, the more games you earn. These are the high roller games available to me at level 64. When you’re playing the high roller game of your choice, up the bet about one or two arrows… going from 300 to 600 or 1200. You would think that you’d lose within minutes but actually the slot will win bigger with each spin. I easily get up to 100,000 or 200,000 chips after playing like this for an hour. It can fluctuate and of course, this strategy really only works when you have begun collecting quite a good amount of chips from your strips and through gifts from friends. It’s also good to note that you can collect coins quicker during gameplay with the higher bet. You can see this by watching how much more quickly your gold liquid vessel fills on the lower left hand side of the screen. I know little about the TableGames but they do work essentially the same way as the slots except there’s some skill there for winning, of course. I also play through multiple MyVegas accounts. There is no limit per household for playing MyVegas as long as each account matches to a real person. For example, my boyfriend has an account and so do I. We can’t combine our coins but we could each, say, buy a ticket to a Cirque du Soleil show and when we call up to book with the vouchers, we simply request two seats together. This is just one of two ways to earn great rewards in Vegas. The MyVegas app is for all of the MGM connected hotels: Aria, Bellagio, MGM Grand, Mandalay Bay, The Mirage, Monte Carlo, NYNY, Luxor, Excalibur, and Circus Circus. The other rewards program is for all of the Caesar connected hotels and with this program, you are essentially earning cash to spend in Caesar’s hotels in the form of comps. Be sure to read my next article on the Social Rewards/Total Rewards program to earn cash comps to spend anywhere on Caesar’s hotel properties. I’m going to purchase some rewards for the MGM Grand. One dinner buffet is buy one, get one free and costs 10,500 gold coins. Another buffet costs 75,000 gold coins. They both seem to be available any evening. 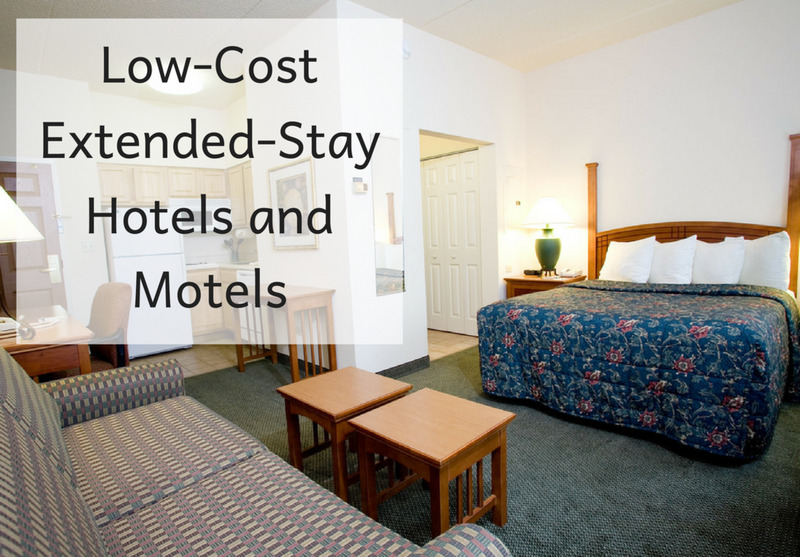 What is the difference since my husband and I will need to buy two dinner buffets? 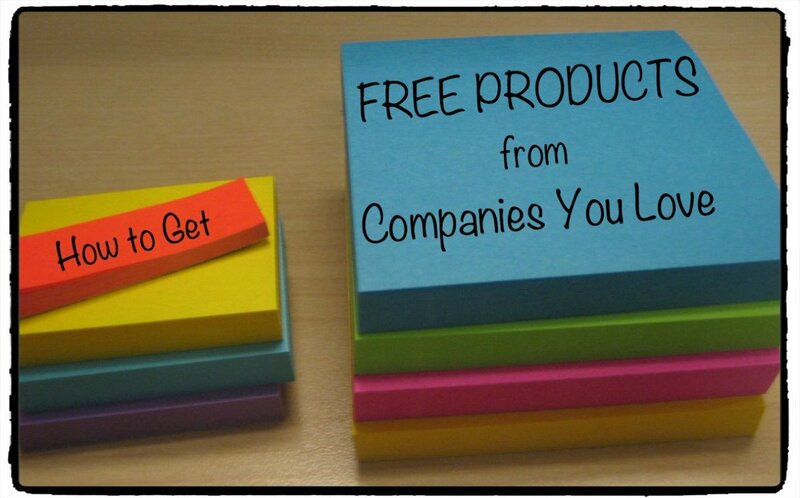 I did notice that some of the multiple offers didn't always equate. I'm not sure if it's a matter of them posting the deals as they happen so then at any given time you could have better deals than others that posted at the same time. It sounds like going with the BOGO deal is the way to go. I never had any issues with the BOGO offers I bought when redeeming them. Such a program is relevant for tourists, that is, they can find interesting places for entertainment. If you want to spend a great time in Las Vegas, then see all shows here https://best-vegas.com/cirque-du-soleil/ka-by-cirq... and you will be sure to be satisfied. This show is becoming more and more popular because of good reviews and amazing impressions. I always buy tickets in advance, it's my good habit to plan everything.